Spring has sprung and the rain has come. With this rain, your gutters are going to be doing plenty of work directing the rain into good locations that don’t cause erosion to your foundation. 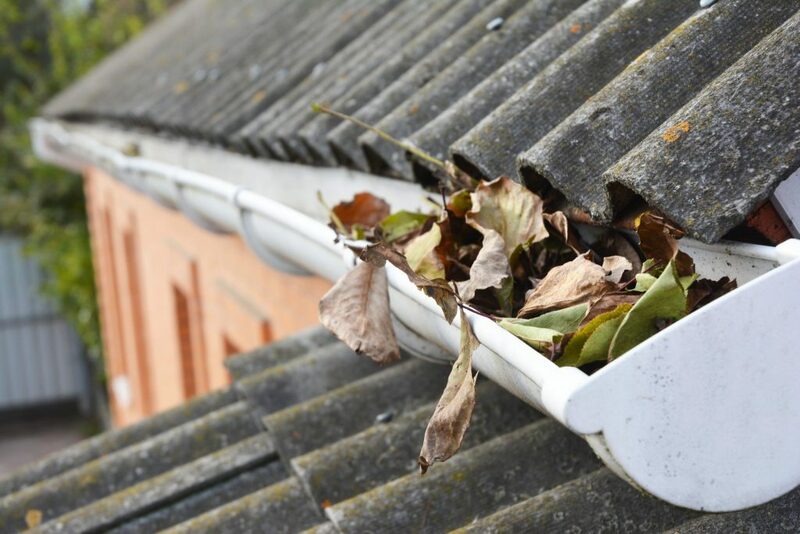 However, since Winter stripped all the tree of their leaves your gutters might be clogged up with a bunch of leaflets and potentially other gunk. If the water can’t properly flow then the gutters will overflow and start to cause damage in the future. This is a major issue that a lot of people are unaware of so what can you do to prepare? “It’s just water!” Water created the grand canyon and it’ll definitely erode parts of your foundation if you leave it free to roam. It can even damage your roof if the gutters are overflowing and damage your driveway. 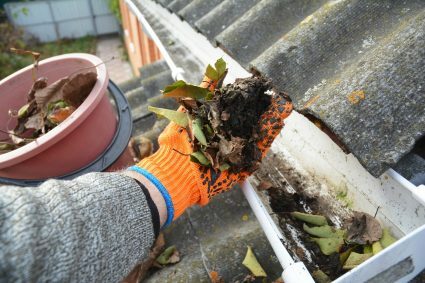 If you are one of the few who proactively get on a ladder and clean out their gutters then you’re putting yourself at risk more often then you need to. The big deal is the safety of yourself, your home and your wallet. Leaks. These can spring up randomly due to loose screws or separation from the home. This can cause major damage later on to your foundation if you don’t solve it now. Gutter Joint Separation. These are typically caused by the weight of a clog inside a drain. Typically glue and chalk aren’t strong enough to hold the joint together so dealing with the clogs source is the best solution. Improper Slope. 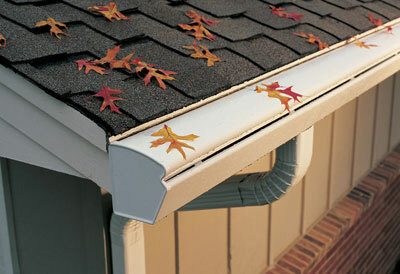 If your gutters aren’t pointed towards a good drainage area then this can cause erosion to the landscape of the home. Ice Dams. These are particularly popular if you have clogged drains. The water tends to sit there and if the weather permits, it will freeze and cause a lot of problems later on when the snow on your house is melting but not draining where you want it to go. Snow can do major damages! Gutter Gardens. If gutters are filled with debris, seeds, and bird droppings, this combination can turn into plants growing in the gutter system. If your home has access to sunlight with plenty of rain, you’ll have your very own gutter garden with zero effort on your part. 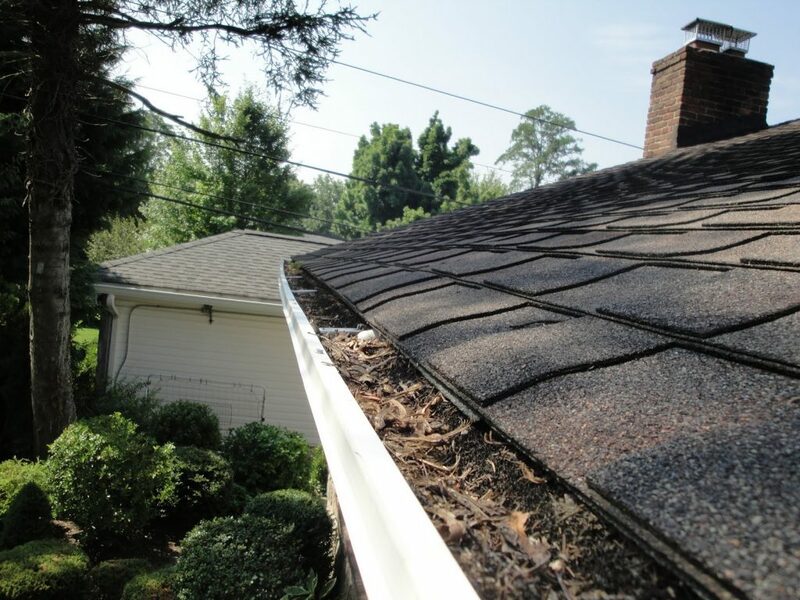 As you can see a lot of the issues are due to clogged gutters, so what’s the solution? 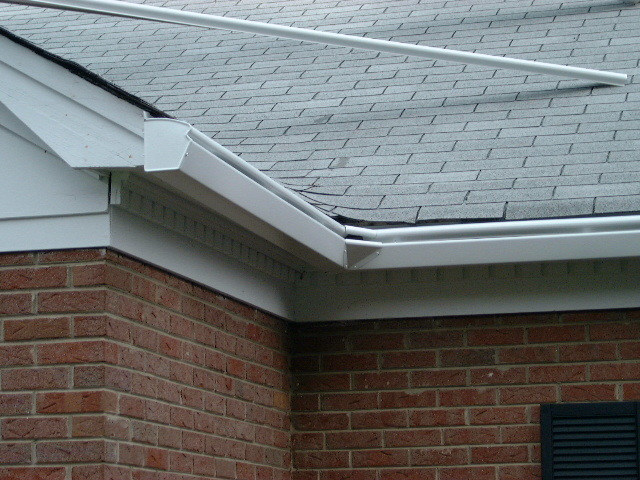 Gutter guards work wonders in protecting your gutters from most of these issues. They, well, guard your gutters and protect them from becoming clogged or damaged. They work by fitting on top of your existing gutters and only letting in water. However, the K-Guard gutter system completely replaces your existing gutters with much more durable gutters that have a greater water compacity. K-Guard can keep you, your home, and your wallet safe but protecting your gutters from clogging and damage. 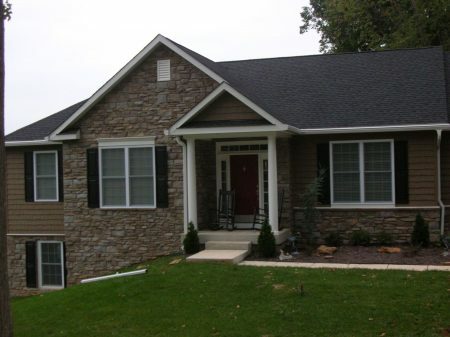 They are built around strength, durability, capacity, while also maintaining an attractive looking home. They are designed to withstand the toughest weather conditions, will last 20+ years, can drain more than any other gutter, and keep a slick look while doing all of this. They are sold through a dealer system so all you have to do is go to this site and type in your area code and contact your closest dealer. These dealers are certified experts and can answer any questions you have about K-Guard and gutters. They know what can happen to homes that don’t have high functioning gutters. 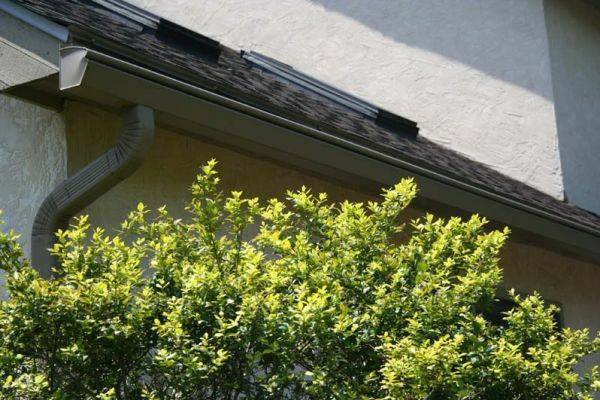 If you choose to have K-Guard handle your gutters then they will do all the work when it comes to installing. They are professionals and they know what precautions to take and where to start. It’s better to make sure experts install your gutters so that there are no unnecessary leaks that will cause headaches later on. If you are tired of dealing with your gutters and want to set yourself up to win for the future then check out K-Guard and see if they can put your mind at ease. They last for 20+ years and give you a quality of service equal to that of the product. Don’t let your gutters get one more leaf in them!